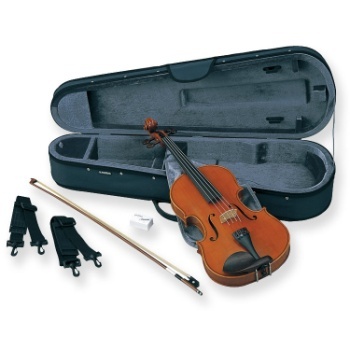 YAMAHA AVA5-150S STUDENT ACOUSTIC VIOLA. Fully hand-carved, the AVA5's Spruce top, Maple neck, back & sides are seasoned & aged 5+ years. Solid Ebony fittings. WittnerTM tailpiece.